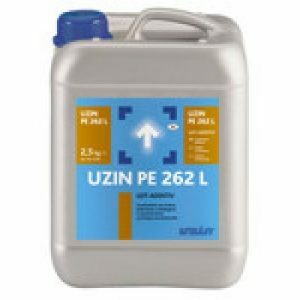 Uzin Supertape 7900 is an double sided tape flooring adhesive from the Uzin flooring adhesive range. 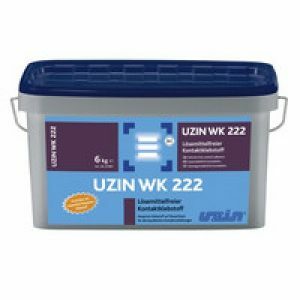 Uzin Supertape 7900 is an all purpose adhesive for permanent bonding to vinyl, PVC and carpets. 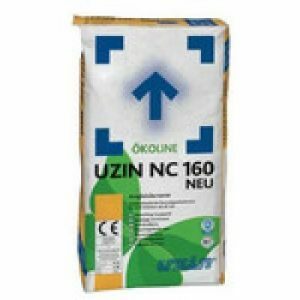 Plasticiser-resistant double-sided adhesive tape for fitting carpets, PVC and CV floor coverings onto surfaces such as PVC and CV coverings, linoleum, ceramic tiles and composition surfaces, as well as for edge and seam reinforcement when using the Sigaway laying method (fitted carpet to fitted carpet). Extremely high temperature and ageing resistance. 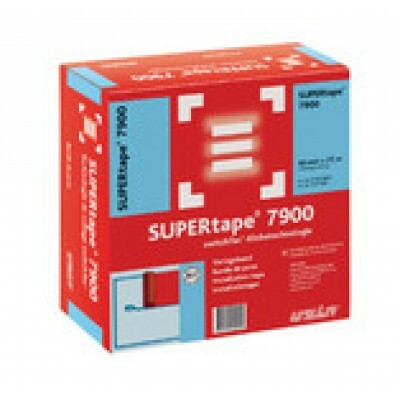 SUPERtape 7900 is the optimal, plasticiser-free installation tape for fitting carpets (excluding Flotex, dirt traps, Texback from Vorwerk and fitted carpets with PU-coated backs) and PVC and CV coverings onto surfaces such as PVC and CV coverings, linoleum, ceramic tiles and composition surfaces. 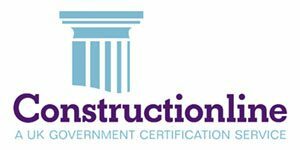 When lifting a floor covering that has been laid using SUPERtape 7900, adhesive and fabric rem- nants may remain on the uncovered floor covering/ composition floor. These will have to be removed using a conventional cleaning agent. Note: SUPERtape 7900 should only be applied to surfaces that are dry, hard, sound, flat, and free from grease and dust.